Specific products devised for lip care: scrub and lip creams in two fragrances: citrus and luscious. 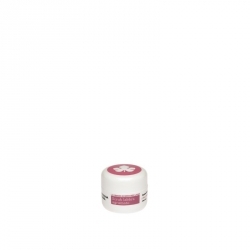 The ideal scrub to start your lip care routine as it gently removes dry skin, leaving your lips soft and rosy pink. 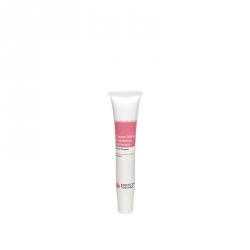 The creams have been designed to repair and moisturise lips. Two special pampering products which... if you try them once, they will become a must in your organic beauty routine! Designed by Studio Natural - Powered by Araneus s.r.l.